Nobody likes to wait. 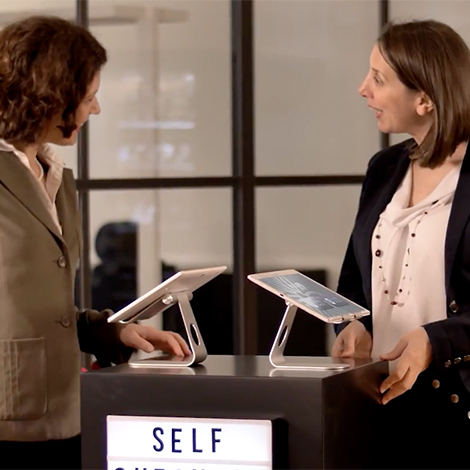 As if all the other features weren't enough to reduce waiting time to near zero, we’re adding yet another layer to your hotel’s service capability: The self check-in and check-out kiosk system. We make sure you have the right solution for the right guest. 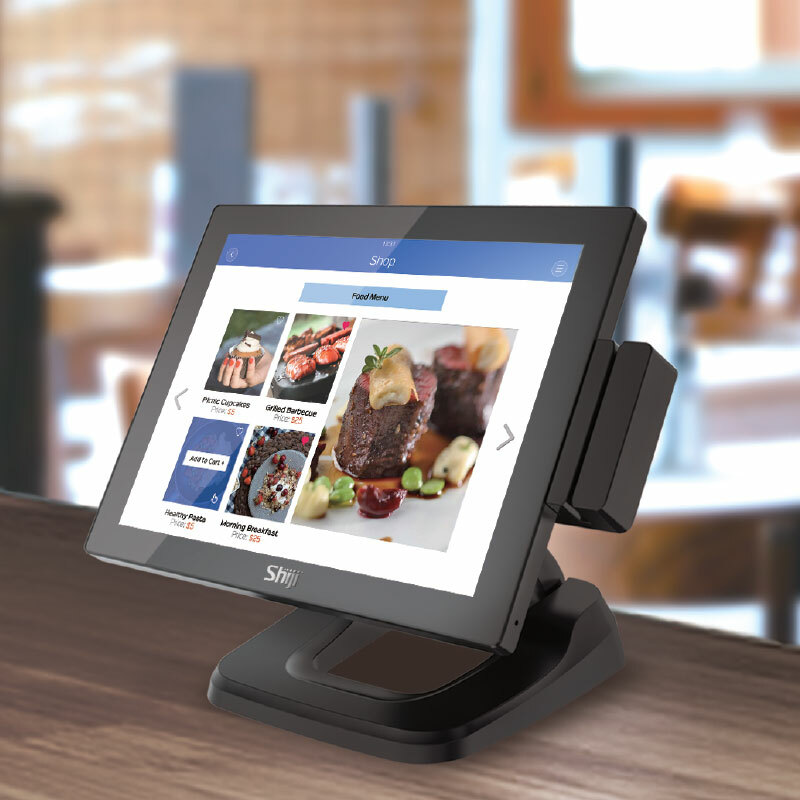 Infrasys combines a cloud-based Restaurant Management System with service-oriented architecture that simply unifies Point of Sale, online table reservation, membership, and online menu ordering on one platform. It is hardware independent and runs on any mobile device. An extremely agile and scalable platform which is enterprise capable and used by single restaurants as well as international hotel groups.